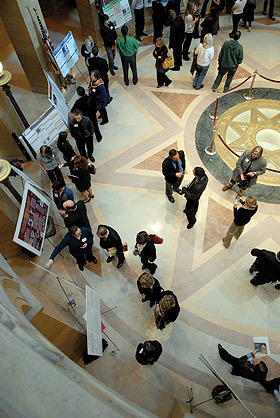 On Wednesday, Feb. 22, 39 students and their faculty advisors from 14 colleges will present findings of their research at the ninth annual Minnesota Private College Scholars at the Capitol event. This event gives Minnesota’s legislators and the governor an opportunity to learn about the importance of research to private college and university students. 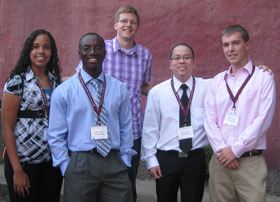 It also allows students to gain experience speaking about their research work to a public audience.